From Captain's Daughter to Army Mom: Cat and Mouse Copper Cookie Cutter Set! 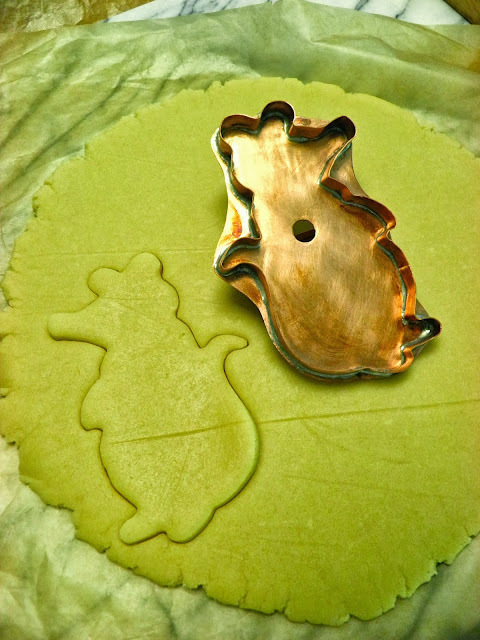 Cat and Mouse Copper Cookie Cutter Set! 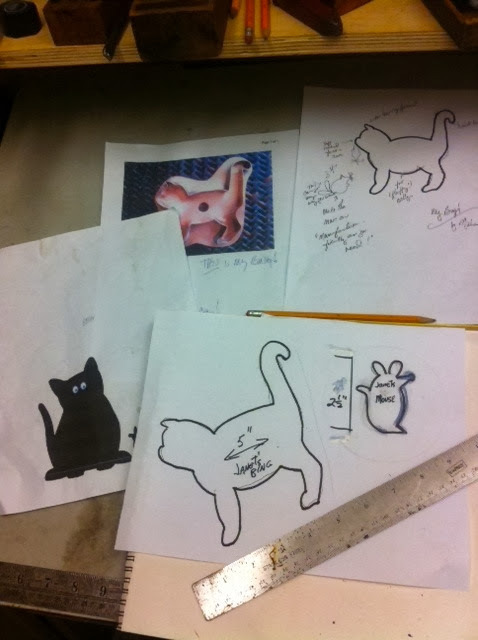 Earlier this year, my friend David and I began exchanging ideas about how we might expand our prized collections of Martha by Mail cookie cutters to add new designs, even though the line was discontinued when the Martha by Mail catalog business ceased to exist. I cannot tell you the hours we spent saying, I wish they had offered a _________ or added a _________ to the _________ set, or what about a _________? That would make such a great cookie! Anyone who has ever created cookies using the Martha by Mail cutters like we have, knows the fabrication was second to none. And, I believe anyone who has ever used them would also agree the line ended way before its time and is still sorely missed, even after all these years. Therefore, armed with our own design ideas, David and I took our vision for new cutters to none other than Michael Bonne, the American coppersmith responsible for producing all those iconic Martha by Mail cutters David and I and, so many of you want to see available again! So without further ado, I give you Cat and Mouse! The first set of copper cookies cutters I designed to share with you through Oui, Sugar! 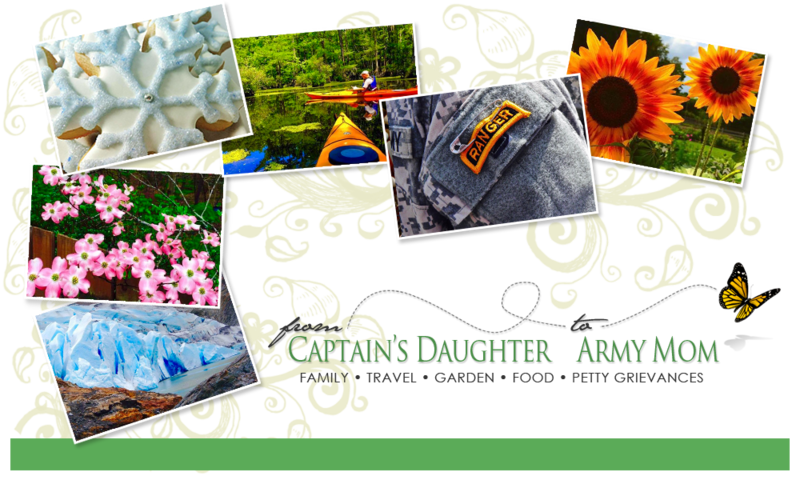 An on-line marketplace where I will bring you sweet things I believe will deliver the same joy they bring me! so much he created smaller versions and named them, Bing! flawlessly and double as works of art, suitable for display! recipe. Try it... and be prepared to forget you ever used any other! like to mix the two doughs together to create marbled cookies, like I did here! for decorating, which I just happen to have developed for you here! See? I told you these cookies would turn out to be the perfect size! And, perfect for sharing with people you love! Now that the Cat's out of the bag, as they say... I'm excited to say Oui, Sugar! is finally happening! 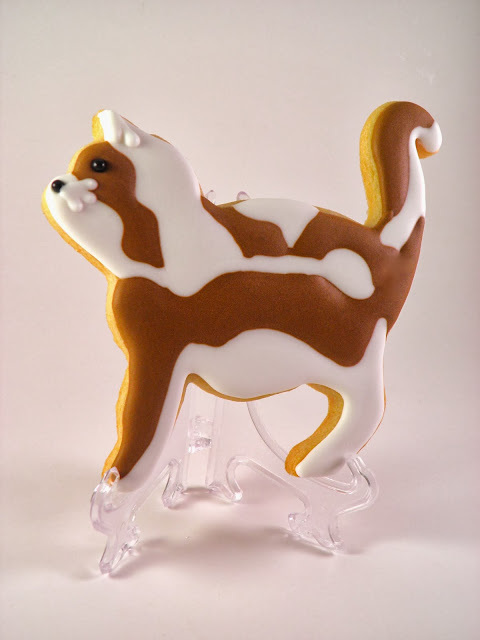 Soon you'll be able to own a set of these wonderful cookie cutters to create edible works of art of your own, plus everything you need to decorate them too! 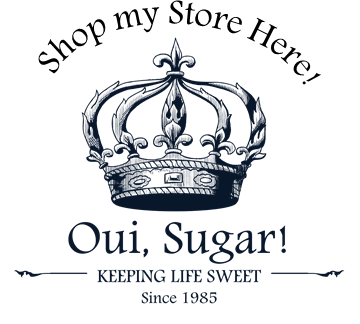 In the meantime, I hope you'll pop over to the Oui, Sugar! Facebook Page I've created to receive the latest updates and, be the first to know about special offers! Before I let you go I just want to say... There is no one I would rather travel on this journey with than David so if you haven't already, please check out his announcement here and see the charming set of cutters he's also designed especially for you. I know you're going to Bee delighted! So how do I buy your cookie cutters? Cat (love your name!!) they will be available through an on-line store coming soon (within 2 weeks, promise!) Thank you for your comment and your interest - it thrills me to know you're reading along! I love it!! That wonderful set of cookie cutters you created are going to be great additions to my collection. 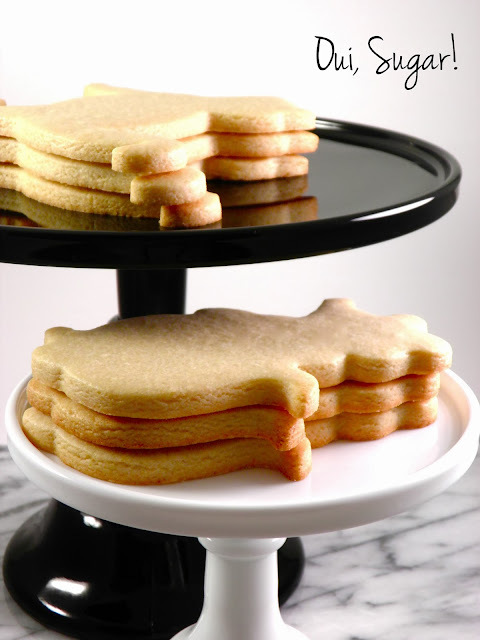 I can't wait to own them and start using the duo for whimsical cookies (to marble or not to marble, that is the question......). It's all about creating and sharing what we like to do best! Good job!! Thank you, David! I'm so excited to be doing this with you! To marble or not marble... LOL! What an exciting new venture for you and David, Janet! Will you design more cutters in the future, as well? I'm sure you've made many a Martha enthusiast very happy with this announcement! Thank you, Nancy! You are such a good friend and I am so grateful for your support! Janet, love the idea of new cutters specially with such a great team behind them - you Michael and David! Congratulations and I wish all the three of you much success!!! Margaret, you're so lovely to say so! I'm very excited about this venture and appreciate your support and enthusiasm very much! Thank You for a Fantastically Sweet First Week! Welcome to the Oui, Sugar! Marketplace! Oui, Sugar! Numbers Copper Cookie Cutter Set!